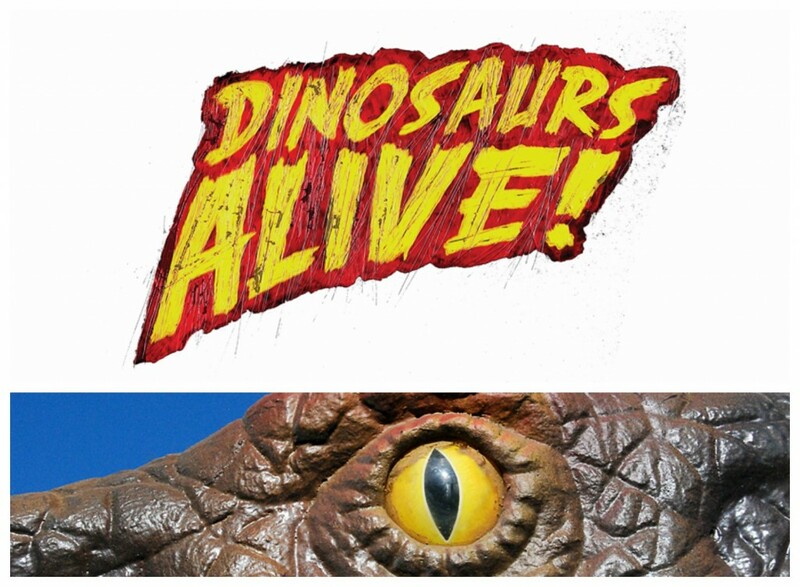 Are you ready for Dinosaurs Alive? Travel back to a time when triceratops and iguanodons roamed the earth! 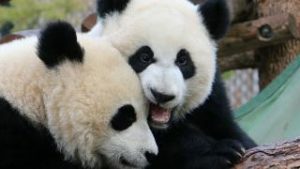 This March, the Calgary Zoo is proud to bring back Dinosaurs Alive, an animatronic dinosaur exhibit that will allow you to experience what Alberta might have looked like when dinosaurs reigned supreme. Member preview week is from March 11 to March 18, 2015, and then come March 19, the dinos are unleashed on the rest of our visitors! Three customized routes for any time traveller- all geared towards different ages. Want to take the little ones for a short dino walk? Follow the short tour. Fun additions for the younger dino fans- like a dinosaur dig! Awesome dinosaur facts- paired with themed weeks and evolving content. Brand new interpretive centres- ask our employees the tough dino questions! Daily programs designed for the future or “armchair” paleontologist. New dino sized photo opportunities! New animatronic dinosaurs that will bring our Prehistoric Park to life! Check here for details as we get closer to opening day- it’s going to be a ROARING good time!